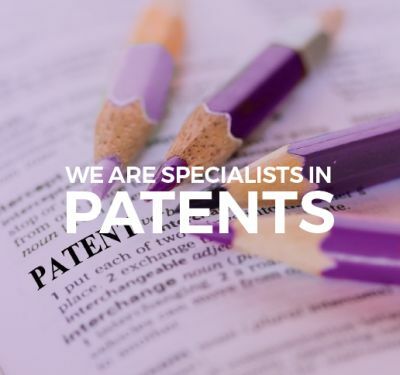 A ‘patent’ is a government grant that gives the holder exclusive rights to a process, design, or new invention for a designated period of time. Firstly, will you be able to get a patent for your idea or product? If you can then this will help you keep the market to yourself for as long as possible. Secondly, a patent application will reveal if you’re likely to infringe someone else’s patent. This is a very good thing to know before you invest in an idea that may cost you dearly if you infringe someone else’s rights. How do I get started on a patent? There are many steps on the journey to patent protection. 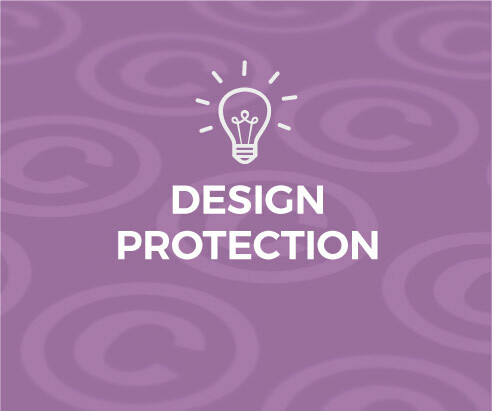 All are essential but for eager inventors anxious to get into production, or unsure how to make their application robust and ‘infringement proof’, these can be very frustrating. That’s where we can help. 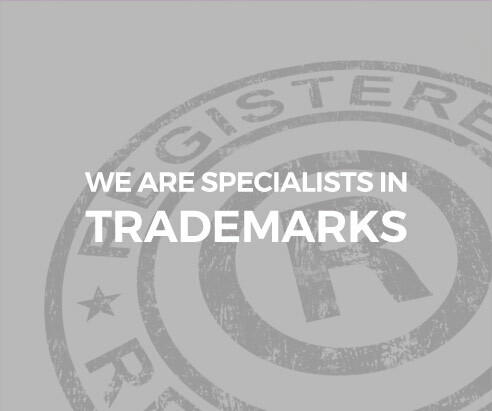 We’d guide you through every stage of the process to ensure that the invention you wish to patent gets the best possible protection in the countries where you intend to market it.